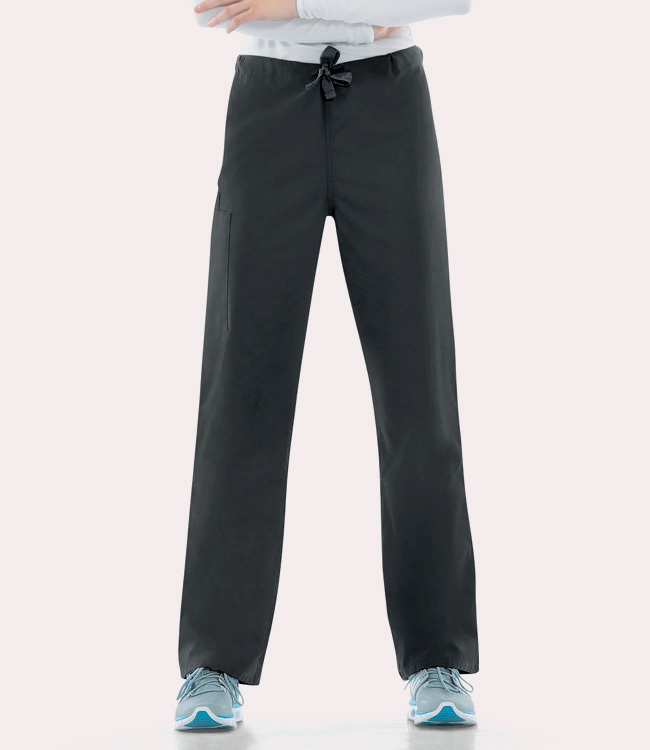 Tired of all the bells and whistles and just looking for a no-nonsense, quality pant? 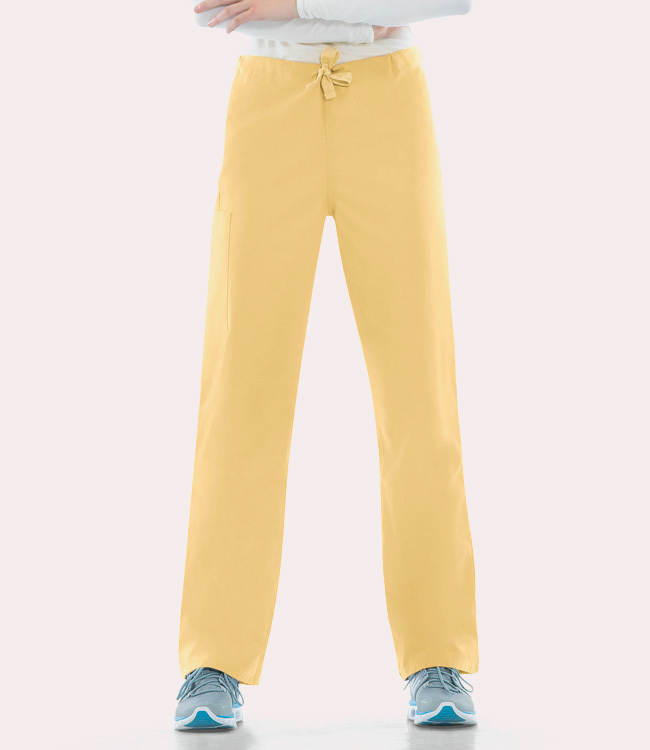 This casual, dependable unisex pant from Cherokee Workwear features an adjustable webbed drawstring waist and enough pockets for everything you'll ever need. In addition to the one back pocket there is a handy layered cargo pocket with a cell phone section inside. All Cherokee Workwear is made of durable, easy-care fabrics, with colors that will stand up to fading. This is what you've been looking for. LADIES: Please be aware that these are UNISEX sizes and you may wish to choose a size smaller than you normally wear.